Lisa Garney—a lawyer and certified master plumber—founded LMG Construction in 2007. As the daughter and granddaughter of master plumbers, the construction business always played a big role in her life. 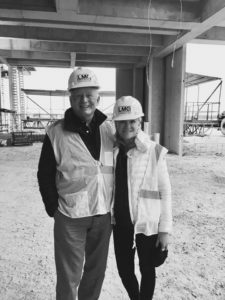 She drew from her legal, real estate development, and project management experience to return to her family roots in commercial plumbing and general construction. In doing so, she has revitalized a 100-year family tradition of meeting the needs of clients in a continually evolving industry. Garney graduated from University of Kansas with a bachelor’s degree in business, studied at the London School of Economics, and earned a law degree from the University of Missouri-Kansas City. Prior to founding LMG Construction she worked as a project manager for a 400-acre mixed-use development, practiced public law, managed the construction and government relations for Kansas City’s Beacon Hill redevelopment, and oversaw construction operations for a 600-acre multi-use development. Along with LMG Construction, Garney also runs LMG Professional Services, which specializes in regulatory compliance, public finance tools for developers, and zoning, code, and construction law. 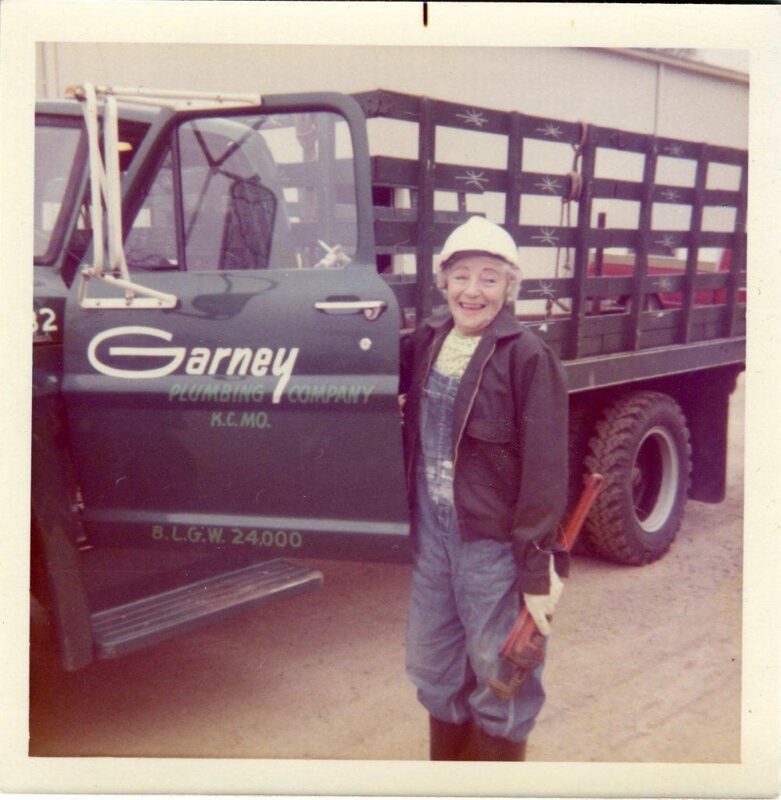 Garney’s Grandmother, Lafaun Garney, inspired Lisa to get involved in the family business. Here is a picture of Lafaun Garney from 1970.